From the front-lines of the contact center, to its back-end, this complex array of people, processes and technology possesses little margin for error. Customer service delivery in the omnichannel age requires more than just a workforce management or fancy contact center solution, it requires commitment. Verint (News - Alert) has shown a commitment to equipping the contact center with the tools required to meet the rigorous demands of customer service. The workforce optimization provider announced that DMG’s new 2018 Contact Center Workforce Optimization (WFO) Market Share Report,spotlighted the firm, ranking Verint leader in 10 of 16 categories. 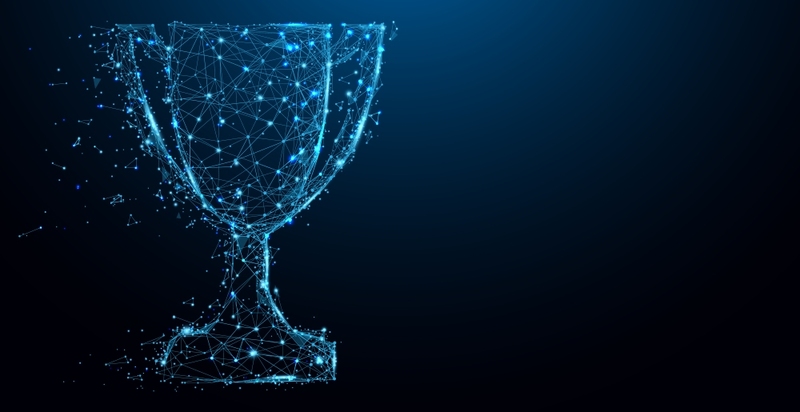 Highlighting the windfall, Verint earned recognition for the seventh consecutive year as leader in Workforce Optimization (in three different geographic regions) and Recording solutions. Other notable honors include leadership in back-office/branch and non-contact center recording. Engaging the workforce is a solid start to enhancing operations. Engaged employees aid in guiding a loyal and engaged customer base in this omnichanel world.